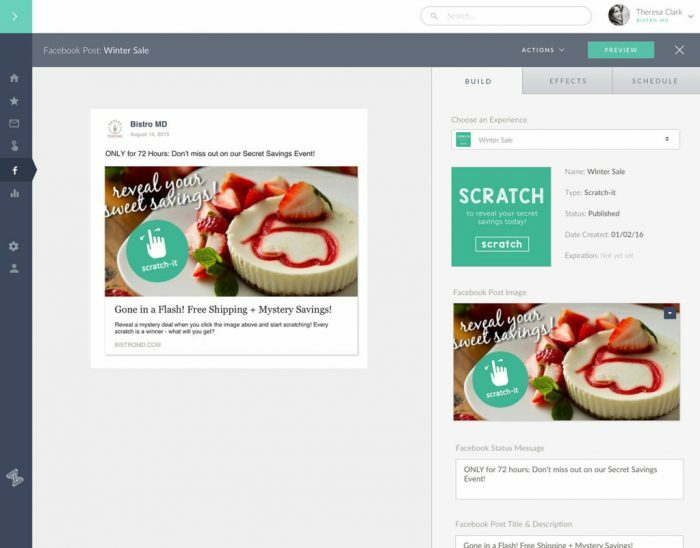 What we did: We worked with Scratch-it to build the platform their customers use to create and track custom reveal marketing campaigns. A long time client of Zeal’s, Zembula is a reveal-based advertising platform. They service companies such as Lenovo, ZOZI, Sandals resorts, and Travelocity. A startup with a huge technological challenge, Zembula not only had to service millions of requests, but they had to do that in bursts (i.e. directly following the launch of a large campaign). 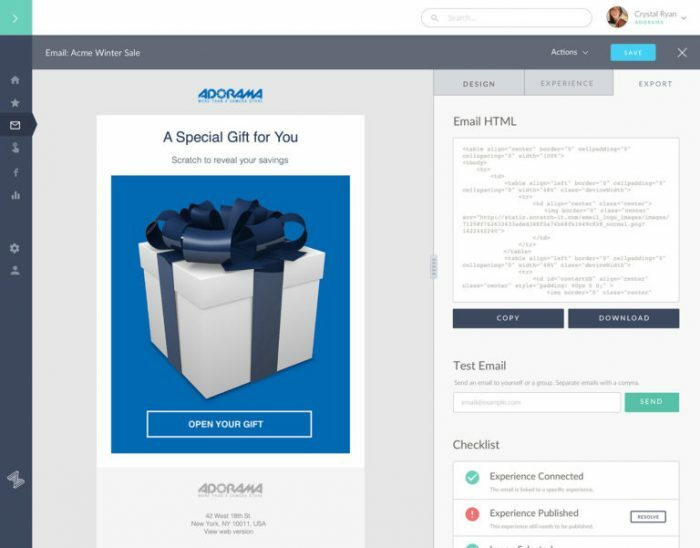 One of our most validating experiences was following the successful launch of a campaign by one of their Fortune 500 clients that literally pushed so much referral traffic to the client’s site, that the load crashed the client’s landing page and inspired 10,000s of calls to their call center. But our platform, didn’t have any notable issues. Note: their technology team is less than five (mostly interns and Jr. engineers) and the core of their application hasn’t required extensive management or maintenance. 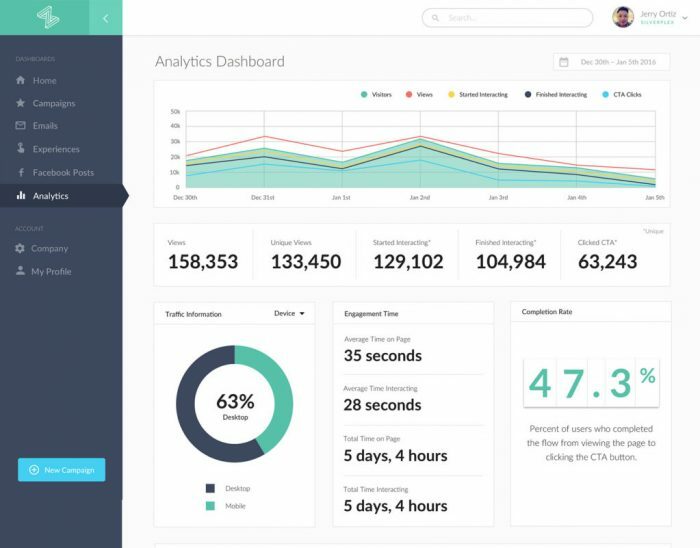 The analytics dashboard is where you can see the total picture from the beginning when a customer lands on an experience page, starts and finishes interacting, and when the customer redeems an offer. The platform tracks all visitor actions including dwell rate, or how long a customer stays on a page.